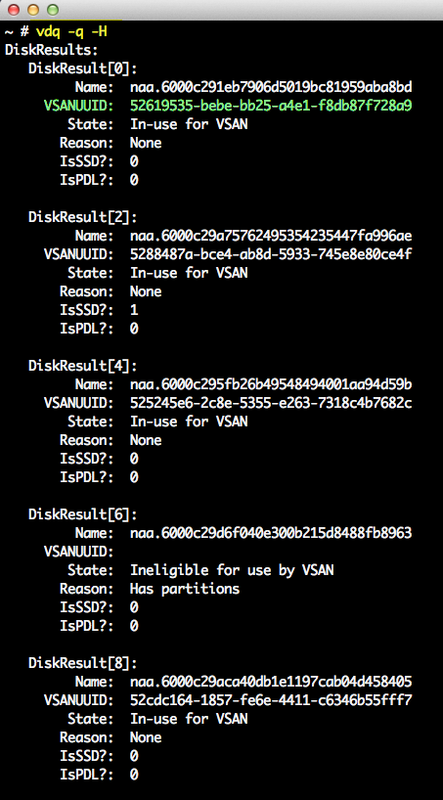 While re-building a couple of my Nested ESXi VMs for VSAN using some newer builds, I came across a nifty little VSAN utility called vdq which I assume stands for either VMware Disk Query or VSAN Disk Query. I actually found this utility by accident while poking around in the ESXi Shell as I was looking for a quick way to inspect the disks and I know there are a couple other methods which are officially supported by VMware such as RVC or ESXCLI. vdq provides two useful commands, one that queries the disks on your ESXi host and show whether they are eligible or not for VSAN. 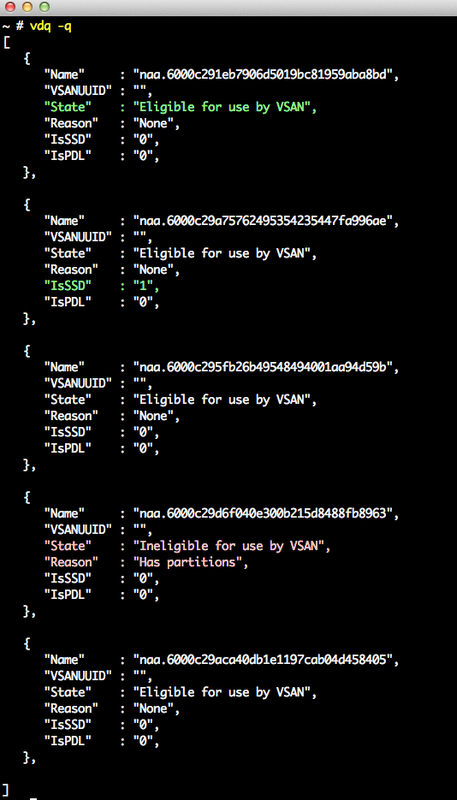 The other is the disk mappings once VSAN has been configured and enabled on your ESXi host. You will be presented with a lot of useful information such as the disk device name, VSAN node UUID, the state of the disk (whether or not it can be used by VSAN or if it is already in use), reason which includes more details, whether the disk is an SSD or HDD and also if the device is in a PDL (Permanent Device Loss) state. You can also specify the -H option which makes the output a bit more readable as the default output is using Python. In this next screenshot, if we enable VSAN through the vSphere Web Client we now see that the VSANUUID property is now populated and the state of the disks have now changed. With this command you can quickly find out the SSD that is front-ending the set of HDD for a given disk group. 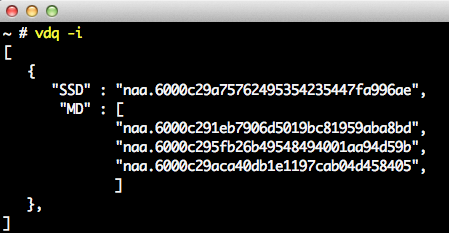 This command came in handy while re-building my ESXi hosts as I wanted to blow away the existing VSAN configuration. To do so, you would need to use ESXCLI and by leveraging vdq, I was able to quickly get the disk mappings and more importantly a command I could easily remember. In general, I would still recommend using either ESXCLI or RVC which is already pretty simple to use but thought I share this little tip if you ever need to just quickly inspect an ESXi host for VSAN. 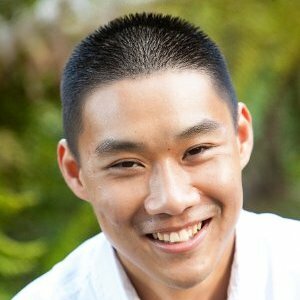 how to get vdq? if there is any link to download vdq utility?